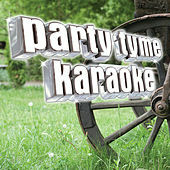 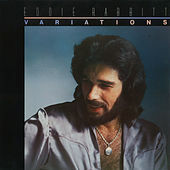 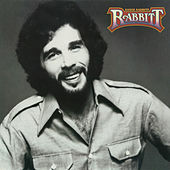 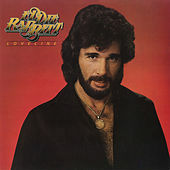 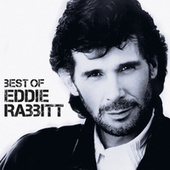 Brooklyn, New York's own Eddie Rabbitt defined the new breed of country star in the 1970s. 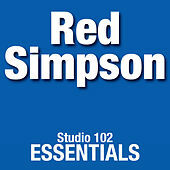 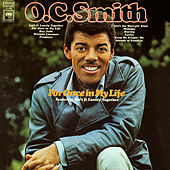 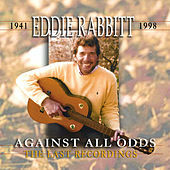 He coupled urban rock hooks with the traditional Nashville sound, and sold millions of records in the process. 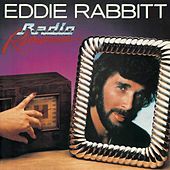 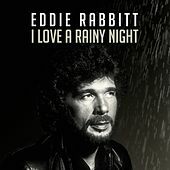 Rabbitt, a strong songwriter, knew how to stay country enough while appealing to Middle America with such mega-hits as "I Love a Rainy Night" and "Every Which Way But Loose." 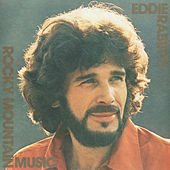 In movies, it seems like half the time a bar brawl breaks out, there's an Eddie Rabbitt tune playing on the jukebox. 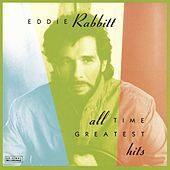 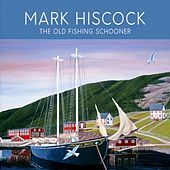 During the last years of his life, in the late 1980s, Rabbit returned to a more traditional sound. 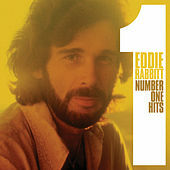 This dropped him off the charts, but a whole new generation of country rockers have followed his lead. 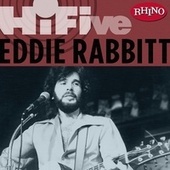 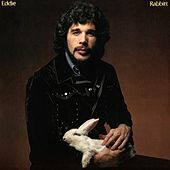 Eddie Rabbit was the Urban Cowboy. 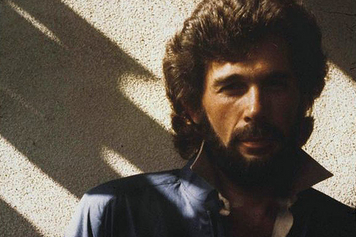 He never pretended to be anything else.